Elop – Whose line is he towing? If the results from Nokia are any indication, Stephen Elop is in a tight spot – and unless the Lumia launches in Q4, 2012 reap a rich harvest, Elop may be under a huge pressure. Nokia has reported a third-quarter net loss of $1.27 billion as revenue plunged 19% and sales of its flagship Windows Phone fell to 2.9 million units. Revenue dropped to $9.45 billion and furthermore, Nokia has given a grim outlook for the rest of the year. 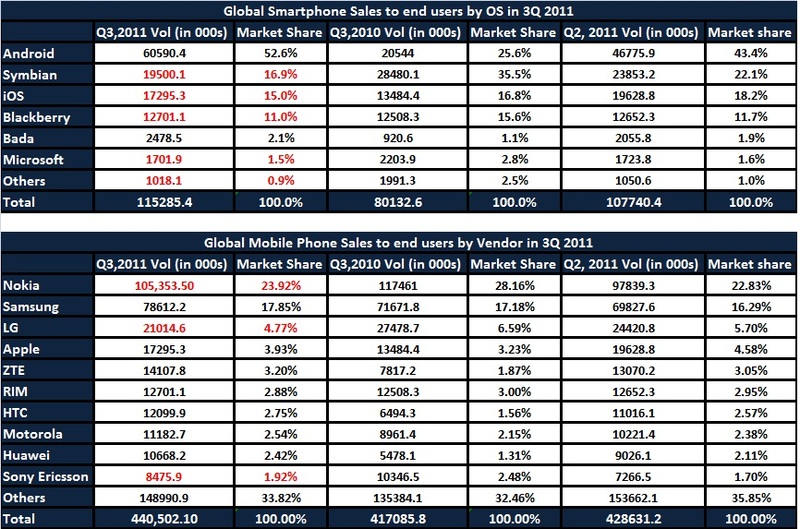 While the numbers seem to have reversed as against Q2, 2012, Nokia is now pinning all its hopes on the Lumias – a desperate and a dire situation to be in. Given the dominance of the iPhone5 and the Androids, Nokia’s comeback kid, Lumia may risk a lukewarm response which may not re-kindle the comeback hopes for Nokia. Nearly 20 months after the announcement of the Windows smartphone polarization, Stephen Elop really hasn’t much to show in terms of smartphone numbers. While Nokia’s reliance on the strategy of third platform option against Apple and Android is definitely true, but Elop just seems to be talking more Microsoft. As a phone maker, Windows has not really turned things around for Nokia. Has it? Instead over the last 2 years, Elop has steadily and unfailing ditched every other promising option – be it Meego, Maemo, Meltemi and now Symbian Belle in favour of Microsoft Windows. So, Q4 is now the crunch quarter – Nokia will have to our perform with the Lumias – make it a smashing success. Anything less than smashing success will not inspire anyone. Given the Apple iPhone5’s 58 million numbers and the march of Samsung Android’s, it is difficult to imagine customer interest and instore-purchase of Nokia Lumias to be moonbound in the 1st quarter of its launch. What really beats me – is that Nokia has now put Symbian in maintenance mode and all the future roadmap of Symbian is cancelled. 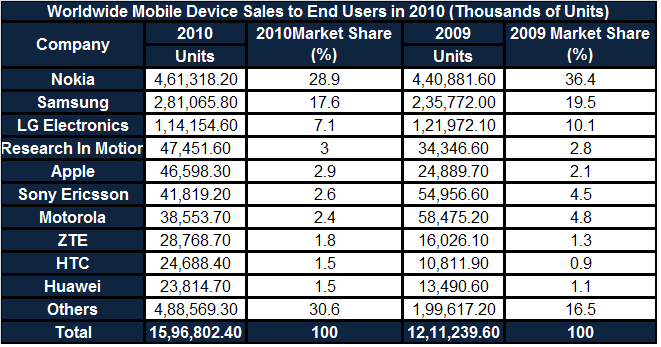 Nokia Symbian devices still outsells Windows-powered Lumias, by 3.4 million to 2.9 million, in Q3, 2012. Pulling the (investment and development effort) plug on your cash cow isnt the wisest thing – is it? In an earlier post about a month back, i had written about how the Symbian Foundation was beginning to slide. Call it prescience or call it understatement, the Symbian is crumbling and the rate of developments suggest that it is going down twice as hard and fast. 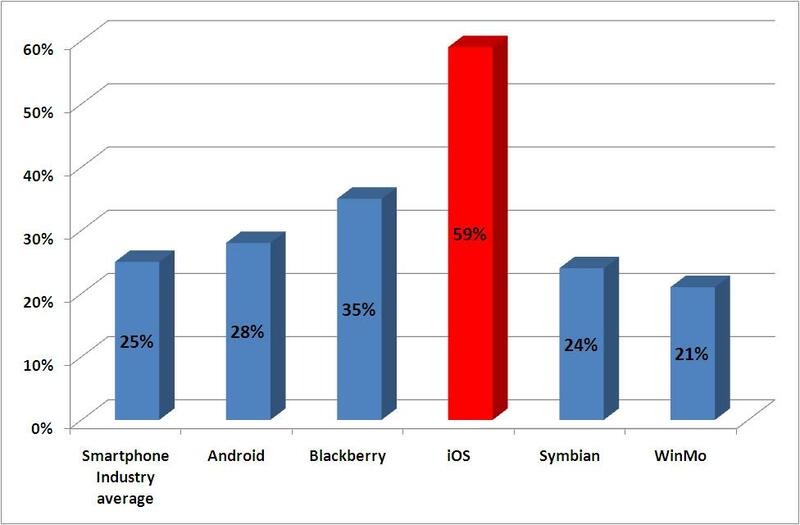 A recent report carried by the “A Register” paints a very bleak picture of the Symbian. It cites a few major defections by Sony Ericsson and Samsung to be the root cause of insufficient funding for operations. 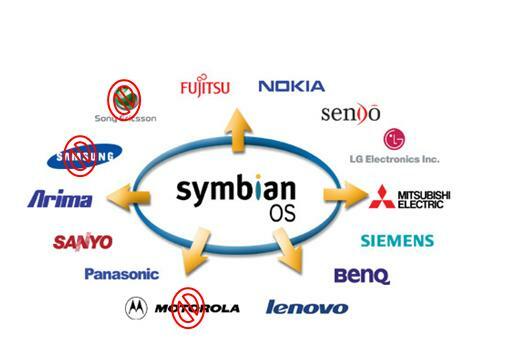 The UK-based Symbian is understood to have received around $7.8m (£5m) from each of its three biggest manufacturer sponsors – Samsung, Sony Erricson, and Nokia – with Fujitsu and others making up the rest. Symbian’s total budget is believed to be in the range of $28m (£18m). Other members include AT&T, NTTDoCoMo, Vodafone, Adobe Systems, Orange, and Visa. However, Samsung this month said it was puling support for Symbian, and would offer no more applications, software support, or handsets. Sony Erricsson has said it doesn’t plan any Symbian products at the moment – although it remains a Foundation member.That has left Nokia the only major company willing to still fund Symbian. 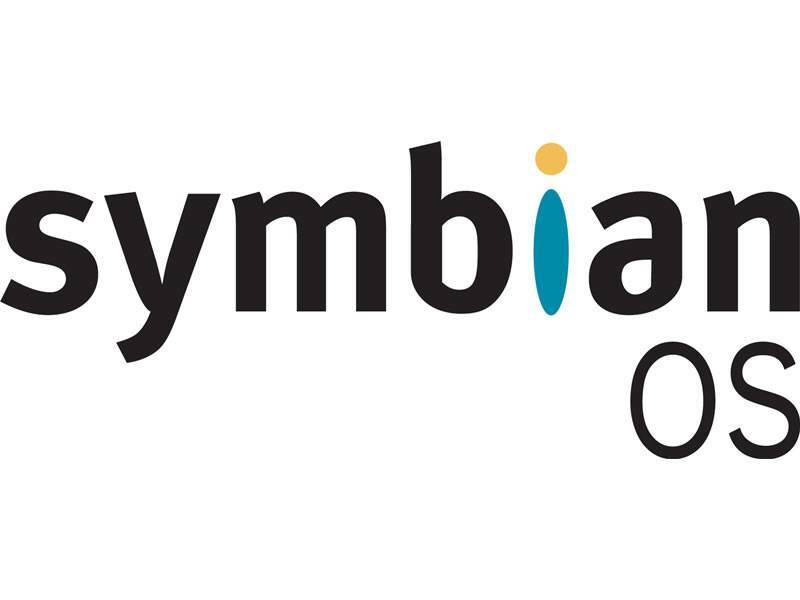 While there is no official statement on which way Symbian is headed, the official release states “The future business strategy for the Symbian Foundation is still under review by the board. As no decisions have been made, we will not be offering further comment,” That is quite ominous by itself. The other strong set back to Symbian has been the defection of CEO Lee Williams and his replacement by the CFO Tim Holbrow. According to rumours Holbrow has been appointed to wind down operations and that Foundation employees are being offered redundancy packages. 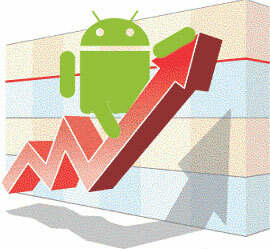 A few days back, I had featured a post on the rise of Android to No 2 spot on the OS charts. 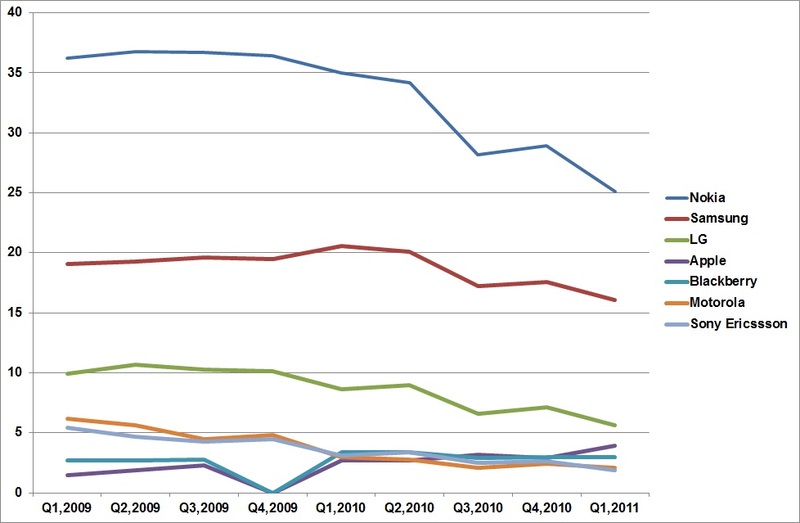 However, the way Symbian seems to be disintegrating, Android could well be up at No 1 by 2011 mid. About 2 months back, I had a chance to “hold” the N8 for a “test drive”. I was using the Moto Milestone/Droid then and I intended to put the two through paces. I never got to do much on the N8. My first touch experience on the N8 was a little disappointing (to put that mildly). The Milestone was a joy in terms of its experience and user interface (Call it the Android experience). I thought it best not to rate the N8 and let the jury come out with their votes. Little wonder then, that the jury also finds the N8 to be inadequate. 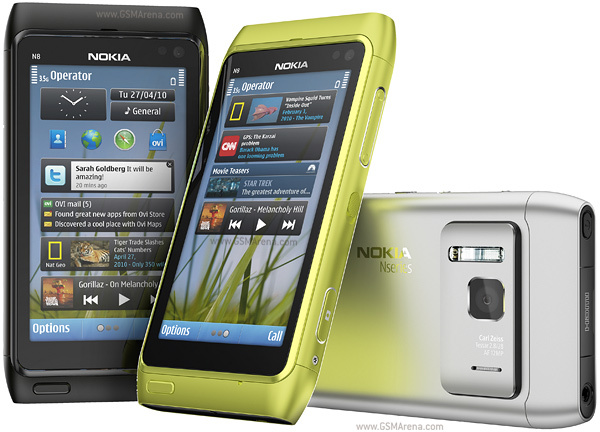 The N8 was the most anticipated Nokia launch which was to restore customer faith on Nokia smartphones. The N8 clearly does not do justice to its expectations. What Nokia doesnot understand and must learn is to live outside of its wonderland. A Smartphone is a combination of Hardware, OS and Applications. All of these three in equal measure contribute to make a great or a good smartphone. Nokia is intent to taking the war only basis hardware. So it does well to pack up a 12MP camera with Xenon Flash that shoots at 720p, HDMI port that links up with the LCD, a direct hard drive access and other specs. It also does fair in terms of integrating Flashlite, Multitasking and Capacitive touch. “Fair” because the Flashlite experience is “lite” at best, Capacitive screen is a little low on responsiveness and the 16.7 Million colours do not measure up-to AMOLED screens doing rounds of smartphone specs currently. Now for the pain-The UI. 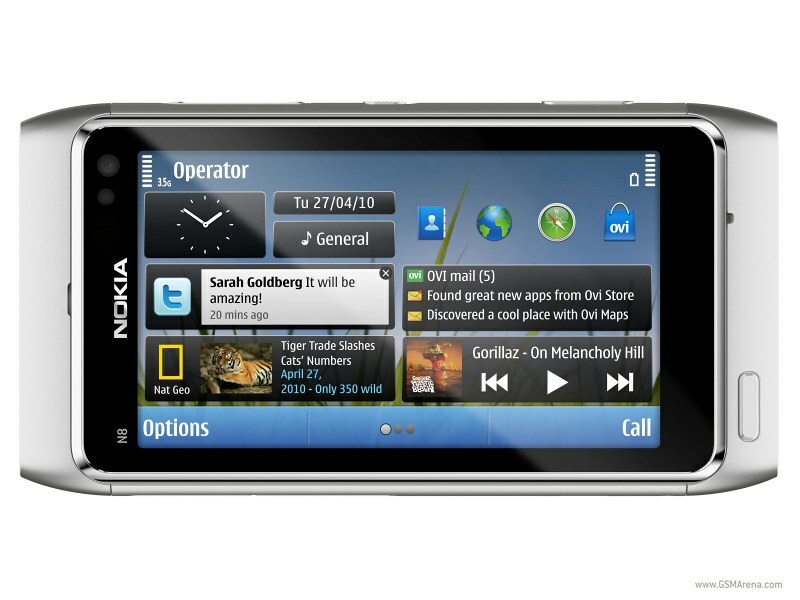 The Nokia N8 runs the new improved Symbian 3 OS.When was the last time Symbian was heard to be a smartphone OS? That would be in 2007 when Nokia launched N95. Since then Symbian has walked baby steps whereas the Android and iOS have taken the F1 cars to improvement. What I had experienced in my brief fling with the N8 was a sluggishness, inconsistent response of the UI and the Navigation and Lack of Polish in user experience, Cumbersome software experience, lack of Intuitiveness and sophistication in the UI. So the 12MP takes a brilliant pic, which however cannot be directly loaded to Picassa or Facebook. Instead you have to go to the menu screen, figure out the Social networking icon and select the service, choose the pic and upload it. There… that is lack of intuitiveness and smartness! Point rests! Smartphones are supposed to be the gateway to internet. Not so much with the N8 where the web experience is sub-optimal. As compared against the iPhone or the Androids, it is just about a few leagues behind! For a better browsing experience, one can choose to download the Opera and that has a greater polish than the N8 browser. The third is about the Apps experience: The Ovi store. What could be better said than just the fact that Ovi store is not pre-loaded into the phone. A user needs to install that on the phone!!!!! Cant imagine an Android phone without the Marketplace?? The Ovi Apps store is not the best in business as we all know. The Music library is definitely great, but software library is a little below grade. So there you have it: The Nokia N8 redeems itself of its past sins in some measure (Remember the N97 with a Resistive screen?). However it clearly doesnot do enough to get at par with the game boys of today (iPhone and Android). Bottomline: The Nokia N8 may be the best Camera phone yet, but it is an also ran in the domain of smartphones.